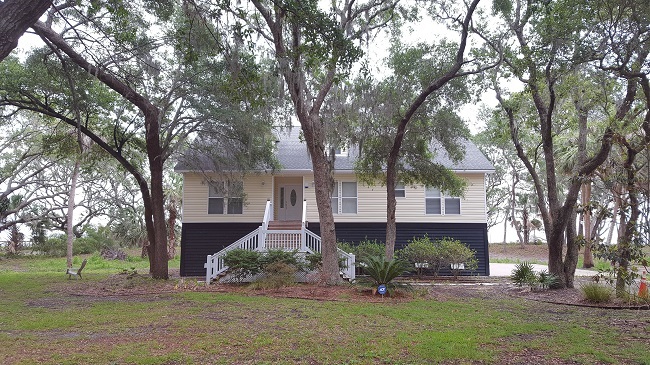 81 Sea Pines Drive is located in the community of Coffin Point on St Helena Island SC. Sea Pines Drive is just off of Janette Drive, and faces the ocean. Coffin Point is home to many waterfront homes. 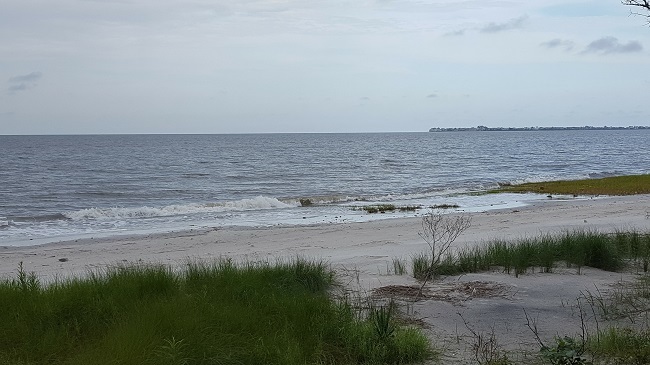 St Helena Island is next door to the neighboring town of Ladys Island, and is not far from downtown historic Beaufort. 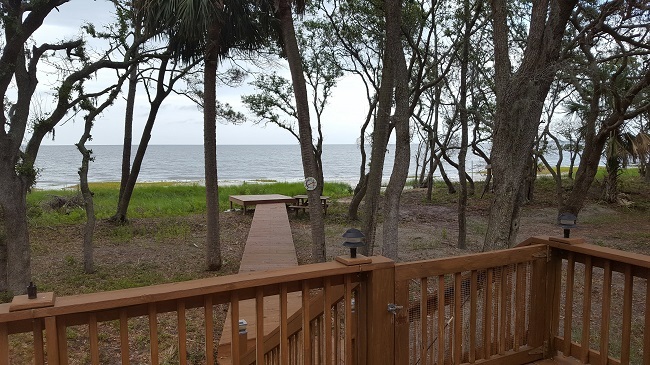 This four bedroom, two and a half bath home is on approximately 1.12 acres with the best water views. The home is 1966 square feet with hardwood floors and carpeted bedrooms and bonus room. Great for a second home or permanent residence. The deck can be accessed through a cozy Carolina room. It leads onto a nice boardwalk to another open deck at the end. Step right off that deck, and feel the beach sand on your toes! 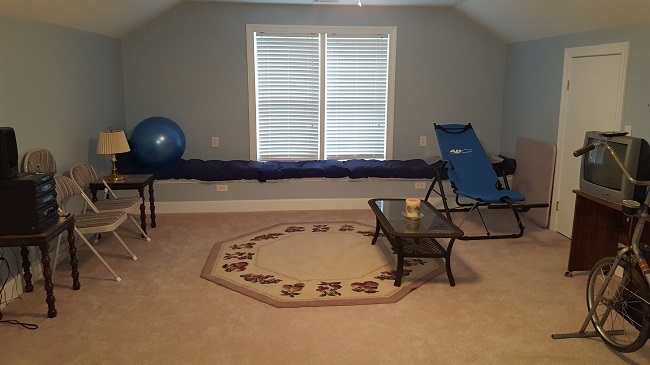 The upstairs bonus room has plush carpet, and would make a great family room, game room, or additional bedroom. There is no shortage of storage space with the oversized two car garage. It would also make a wonderful workshop. The community of Coffin Point is a Historic area located on St Helena Island, South Carolina. A rural country setting just minutes from downtown Beaufort. It is rich in southern history; once a working plantation, now a residential community. It has public access beaches, and many make homes there a second residence during the summer time.